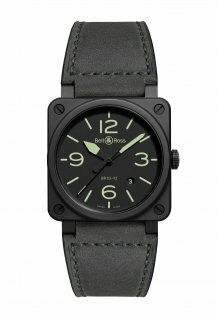 Bell & Ross presents a new watch inspired by the US Air Force’s groundbreaking icon of pilot apparel, the MA-1 flight jacket. 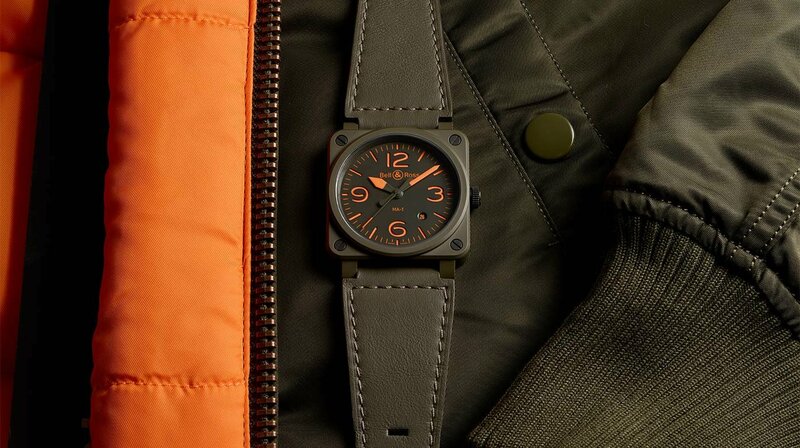 With the emergence of the military’s Jet Age in the 1950s in the US, the pilot’s flight jacket experienced a step change over with the introduction of the MA-1. 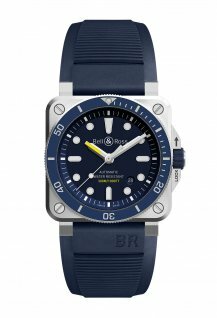 Originally a lifesaving tool, it is a fashion icon ever since and in 2019 the latest inspiration to Bell & Ross’ quest for pioneering design. 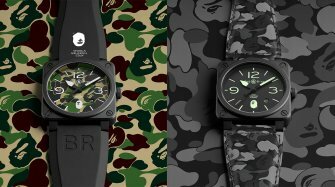 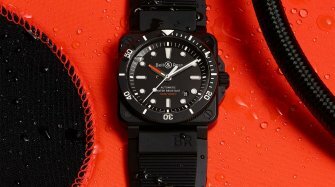 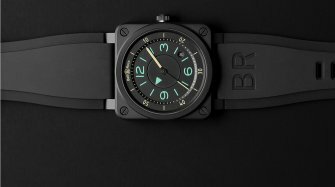 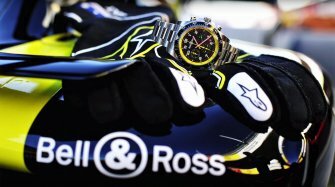 Discover the BR 03-92 MA-1 model along with Maria Solimene, Communication and marketing director of Bell & Ross.